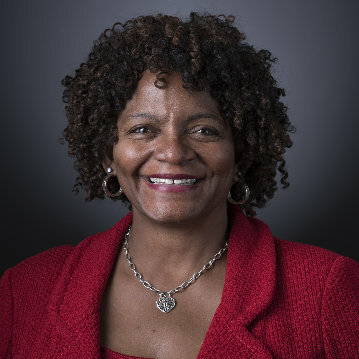 Meet One of Our 2019 Touchstone Honorees, Sharon R. Barner - Girls Inc.
Sharon is Vice President and General Counsel for Cummins Inc., where she is responsible for worldwide legal matters and oversees a team of lawyers, paralegals and other professionals. Sharon was recipient of the 2018 Diversity Tech Award from the Intellectual Property Section of the National Bar Association, 2016 IBJ Women of Influence – IBJ’s Women of Influence program is in its 10th year of recognizing women who have risen to the highest levels of business, the arts and public service in central Indiana. 2016 Leading Light Award –Barnes & Thornburg LLC Women & hi tech Woman of the Year Award. 2013 American Inns of Court Professionalism award for the 7th Circuit and the 2011 Women of Vision award from the Women’s Bar Association of Illinois. She was named one of the 50 Most Influential Minority Lawyers in America by the National Law Journal in 2008 and an Illinois “Super Lawyer” by Law & Politics Media Inc. (2005-2011) for her intellectual property litigation work.